Duck Thru sells national brand Shell and Gulf gasoline, as well as our own Duck Thru brand gasoline. All fuels are of highest quality. Check our Locations page to see which fuels are available at your local Duck Thru.  Our Duck Thru locations are equipped to provide you with a refuel as well. Our convenience stores carry brand-name foods prepared fresh for you, whether you are looking for a quick bite or something more substantial. Check our Fresh Foods page to see what’s cooking in our Duck Thru kitchens! 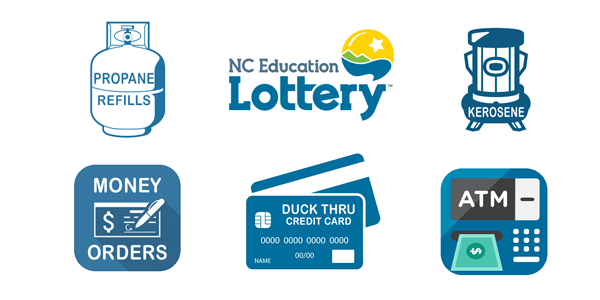 In addition to gas and diesel, many of our Duck Thru stores provide the following services. 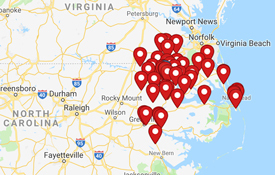 If you need a specific service, check our Locations page for more information about the amenities offered at your local Duck Thru.